Another Dutch event after the Frisian Flag, held at the Leeuwarden Air Base, is the Air Force Days of the Dutch Airforce. 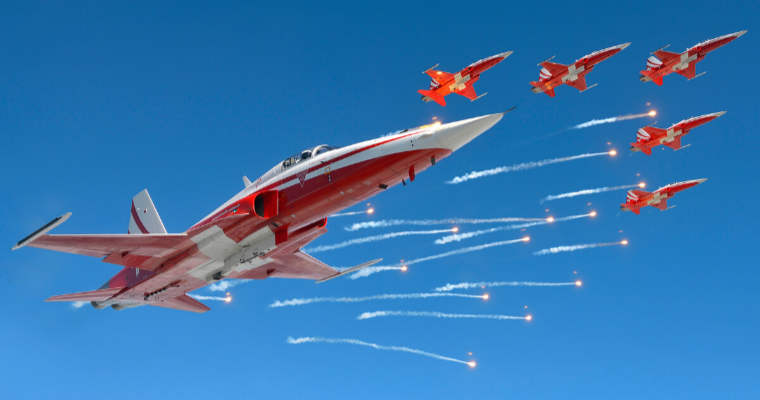 In 2019 the Air Force Days will be on Friday 14 and Saturday 15 June at Volkel Air Base. 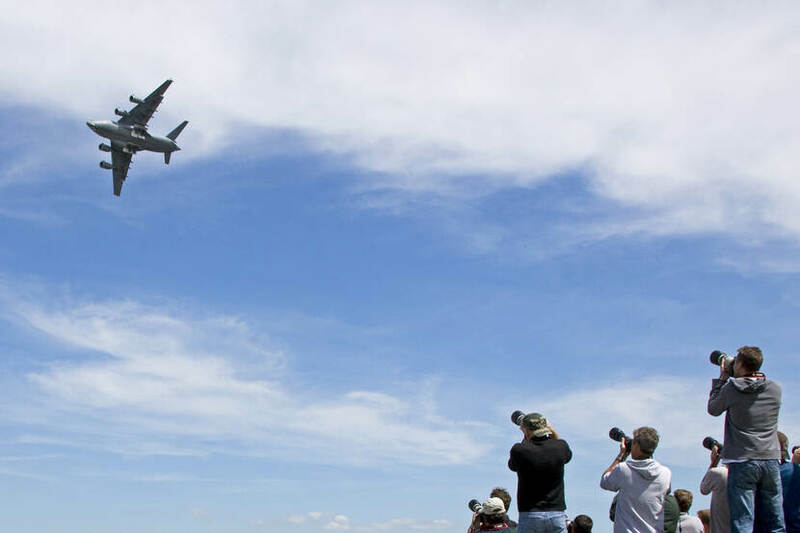 During these days you will see demonstrations with Dutch and foreign aircraft. Also, a static show with aircraft on the ground will be there. As always, the event is free for young and old. The theme of these Air Force Days is “We are the Air Force”. The APROC 2018 Album is live. In the post, of 2018/06/09, I mentioned that 2018 was the year that the Royal Netherlands Air Force hosted the exercise APROC 2018. I had another shoot with lovely puppies last week. I’ll post an album of these little creatures soon accordingly. With regard to planes and helicopters, the next journey is already planned. The Belgian Air Force Day. Next Saturday I’ll be heading for Belgium.